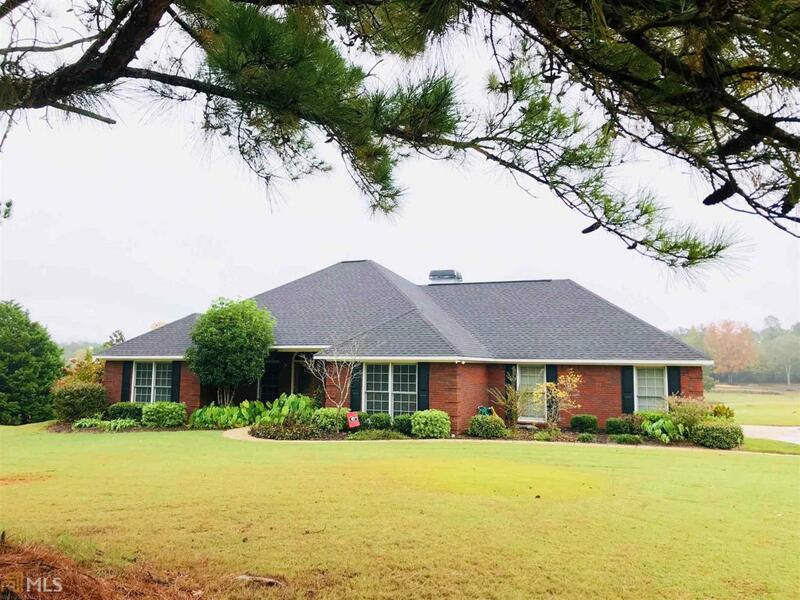 Beautiful Custom All Brick Ranch home located in the Rosemont Community. 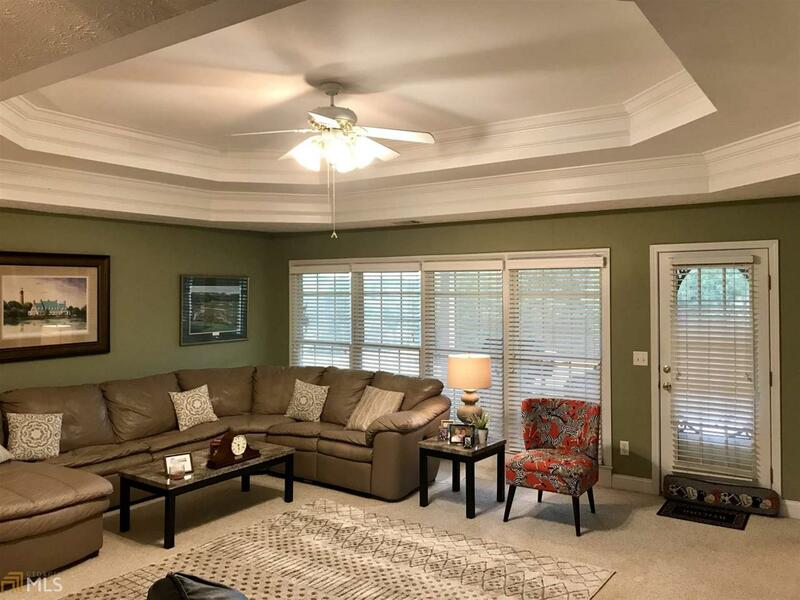 Open, spacious split bedroom plan, hardwood floors, trey ceilings. 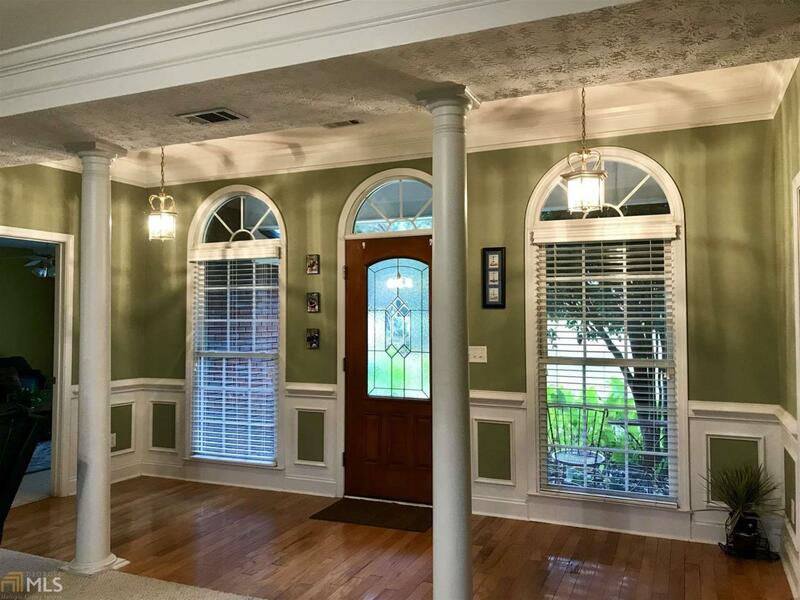 Large covered rear patio with views of the golf course and pond. 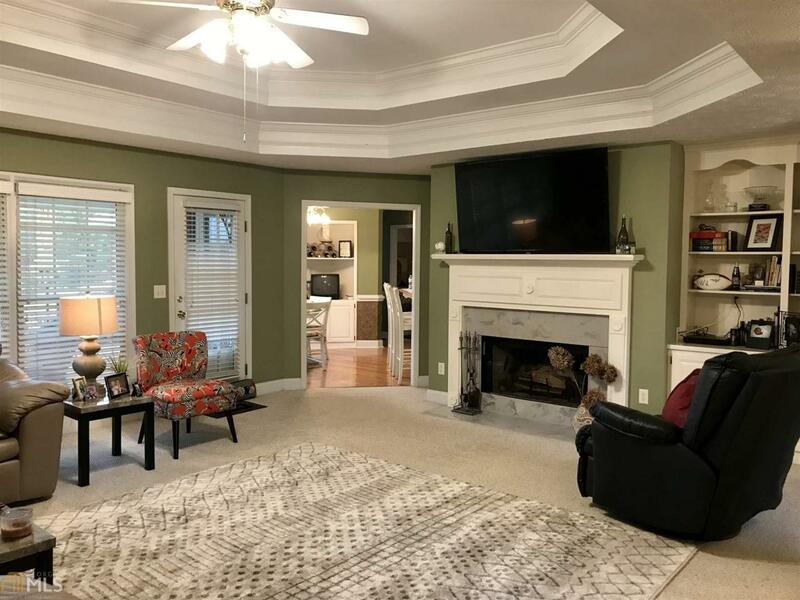 Large Family room features double trey ceiling, fireplace and built in's. Unbelievable Master Suite with bath that features double vanities, separate shower and jetted tub. Unbelievable Sunrise from the back patio.